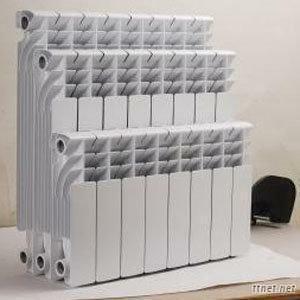 We are the bigglest manufacturer and exporter of the cast iron radiators in China. Our AO SHENG NI brand radiator is the most famous radiator in China. Our radiators and rubber rollers are exported to France, UK, Italy, Algeria, Morocco, Tunis, Syria, Jordan, Lebanon, Russia, Uzbekistan, Ukraine, Kazakstan, USA, Ireland, Spain, Germany, Korea, Japan, Belgium, and so on. I believe that Just a trial batch, you'll find we are a real big company and we have sufficient ability to provide you satisfied goods and services. If you have any requirement ,please feel free to contact us for more detailed information.